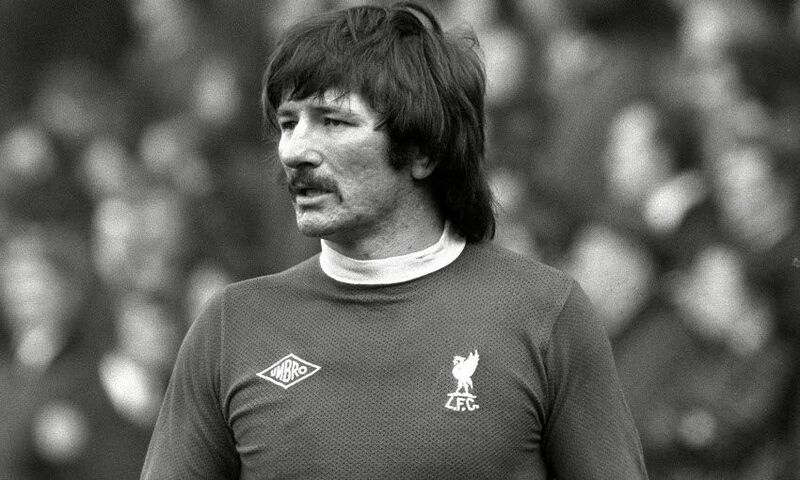 Liverpool Football Club is deeply saddened by the passing of club legend Tommy Smith. Smith, who gave almost two decades of remarkable service to the club and was affectionately nicknamed the ‘Anfield Iron’ by supporters, has died at the age of 74. Born in Liverpool in 1945, he made 638 appearances for the club between 1960 and 1978, scoring 48 goals and winning nine major trophies, as well as captaining the Reds for three years. Tommy’s daughter, Janette Simpson, said: “Dad died very peacefully in his sleep shortly after 4.30pm today at Green Heyes nursing home in Park Road, Waterloo, Crosby.